Get to Know… Armand Baltazar! My name is… Armand Baltazar. I’m the author and illustrator of TIMELESS: DIEGO AND THE RANGERS OF THE VASTLANTIC. 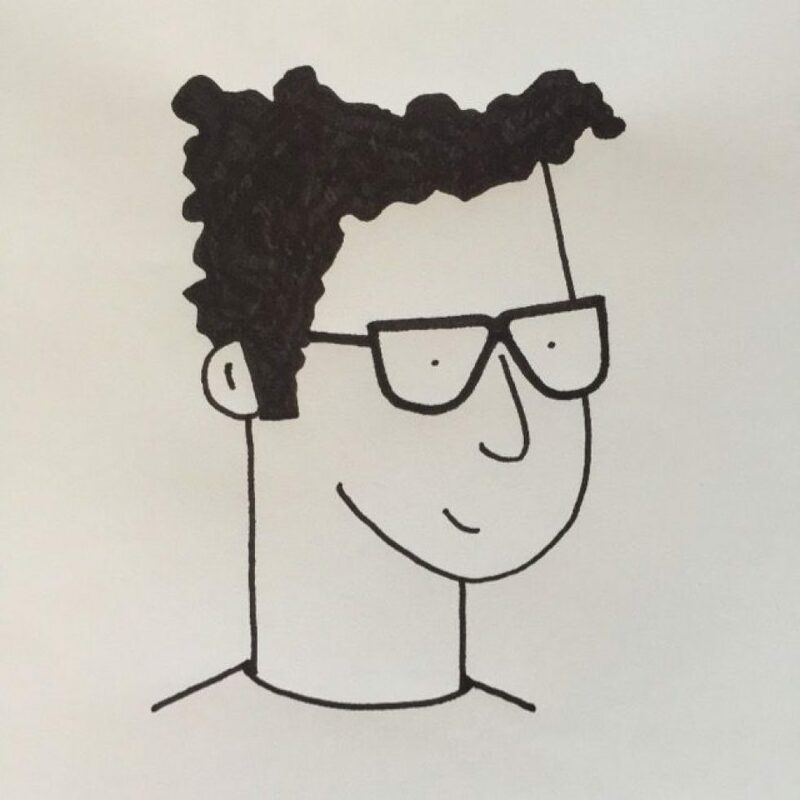 I am a… writer and illustrator now, but once worked as a pizza delivery guy and waiter to pay for school. I studied to make book illustrations and stories in college but then embarked on a nearly twenty year career making artwork and visual stories for DreamWorks, Disney, and Pixar instead. One fateful day, my son encouraged me to write and illustrate my own stories again and because of him… I’m finally doing what I set out to do! As a kid, I was… painfully shy and moving around a lot didn’t help. Books and comics became constant friends. Reading and writing stories and making artwork for them became both an escape and a joy I could do anywhere. My dad loved adventure stories and my mom loved sci-fi. They introduced me to Captain Nemo and his submarine, Long John Silver and his pirates, not to mention Robinson Crusoe, Spiderman, Batman, even Captain Kirk and the Enterprise. Ok, I used to watch Star Trek a lot with my mom as a kid — still do! Writing and illustrating are… combining two things I’ve always loved. Merging prose and pictures to tell stories that hopefully entertain, captivate, create beauty, and maybe even make the world a better place is the most satisfying job I’ve ever had, after being a dad! Reading is… the best kind of exercise! It’s exercising your mind and when you are reading something good, it’s like going on a beautiful hike, or like how it feels riding fresh powder on the mountain with your snowboard. It puts me in tune with my imagination and it both stimulates and calms me like a good cup of coffee. I know — that’s pretty weird, but it can be kinda like that to me! Books are… like movies that play in your head! The characters and the worlds look just like the way you imagine. And best of all you take the adventure with you and enjoy it as fast or as slow as you want, play it over and over, and it will always play for you without batteries, or power cords, and books never need a software update! Did you know… I’m a first generation Filipino American born and raised in Chicago. Although my heritage is from a warm tropical island culture… I love the snow! My family and I are avid snowboarders and for a time we even owned a women’s snowboarding shop in Pasadena! You can find me… on Twitter at @ArmandBaltazar, on FaceBook at @ArmandBaltazarStudios, and on Instagram at armand_baltazar. To buy a signed copy of my book and see and buy my art, check out my website: timelessarmandbaltazar.com. I’m always up to visit schools, libraries, and stores, and I love speaking with fellow authors! If interested, contact me at my email: info@armandbaltazar.com. Want to learn more about TIMELESS? Check out the Introduction to Timeless video and read some reviews below! ‹ PreviousGet to Know… Gina Perry! Next ›Get to Know… Kara LaReau!